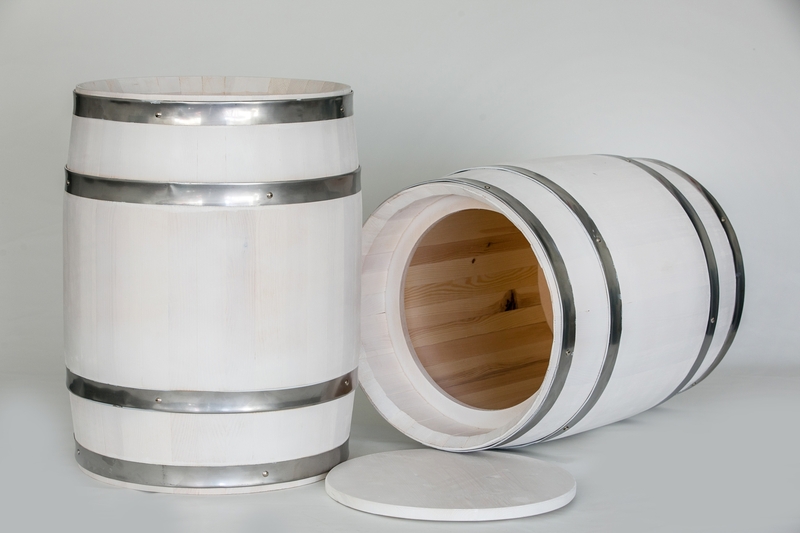 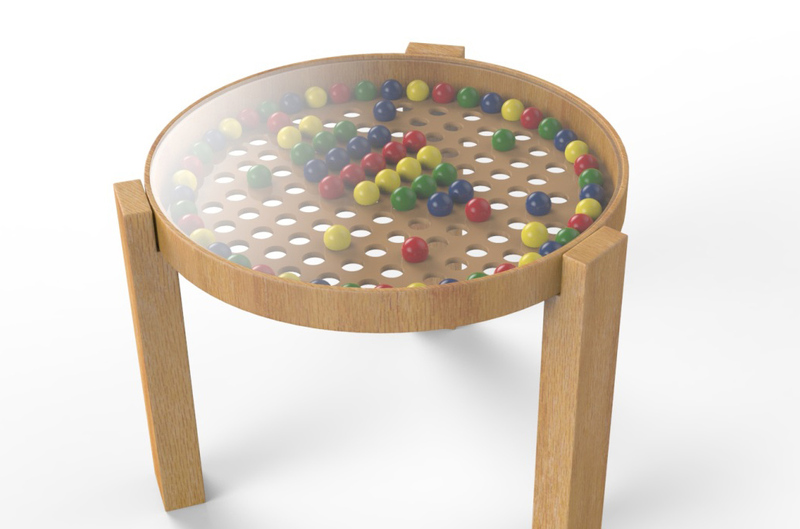 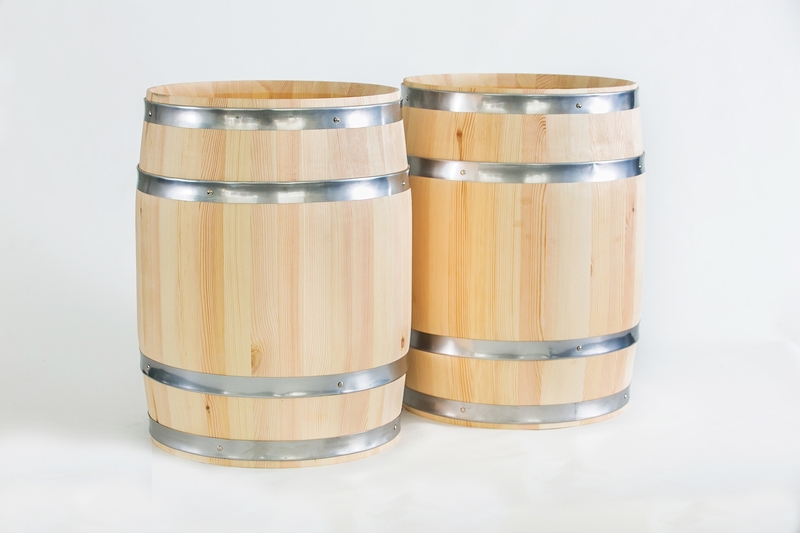 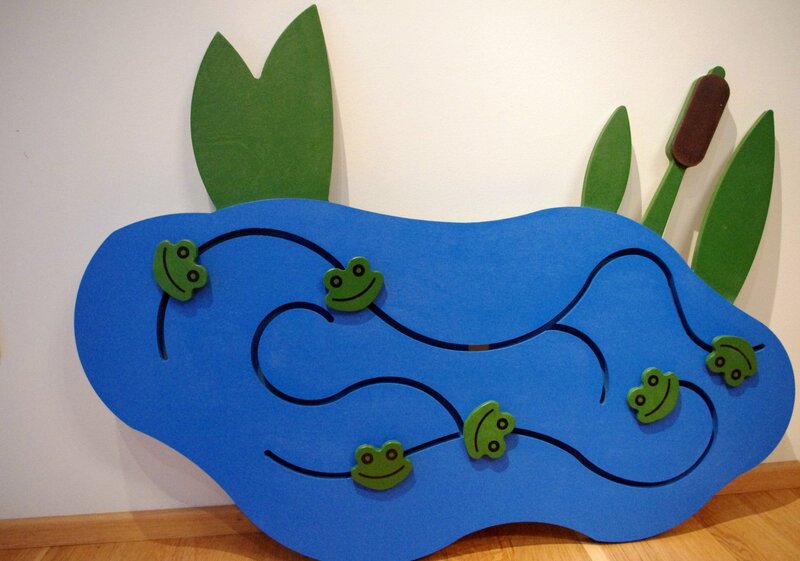 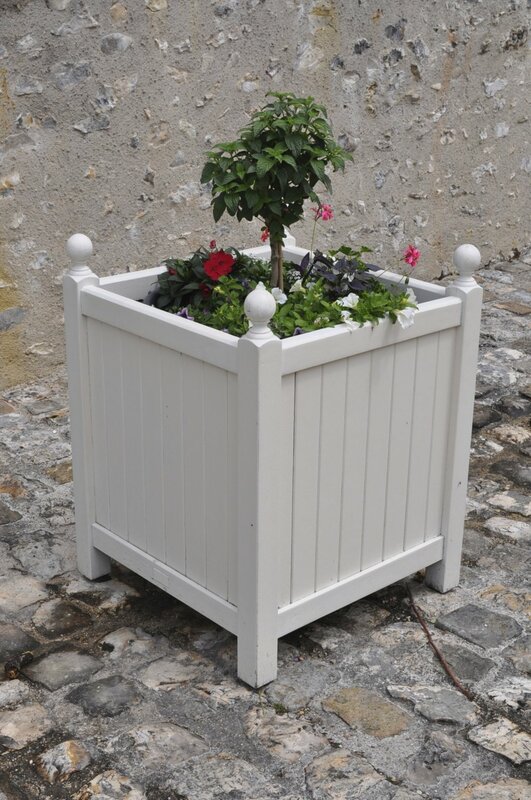 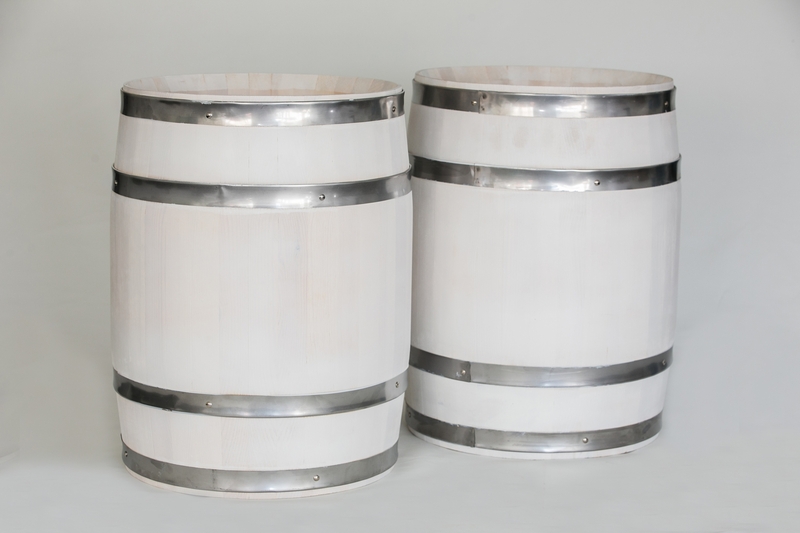 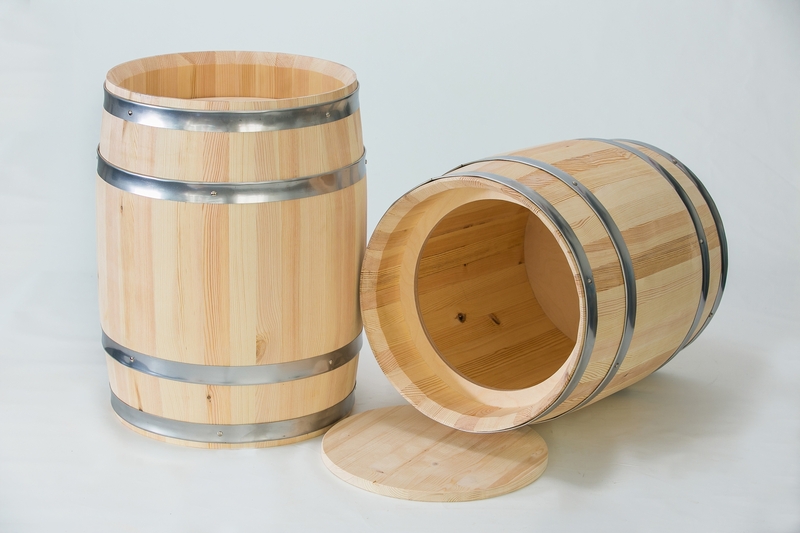 Wooden barrels for boutique or garden decoration, product presentations or any other puposes for your creative ideas. 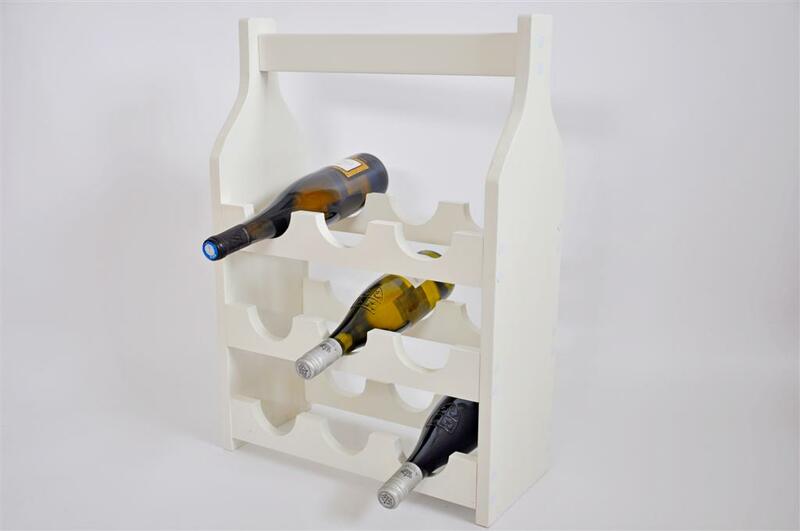 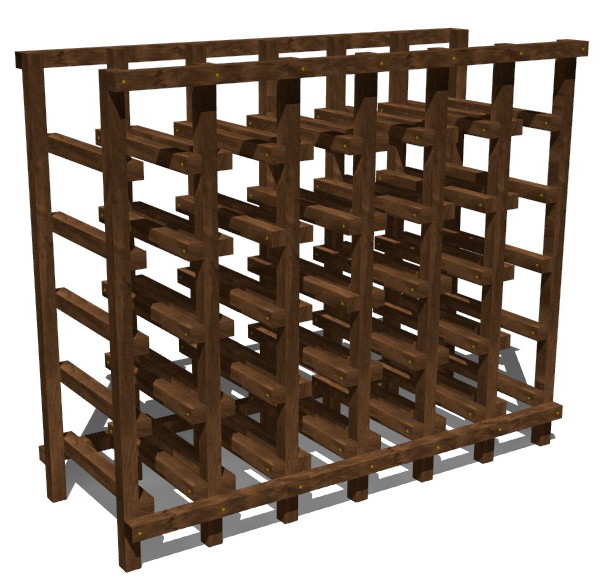 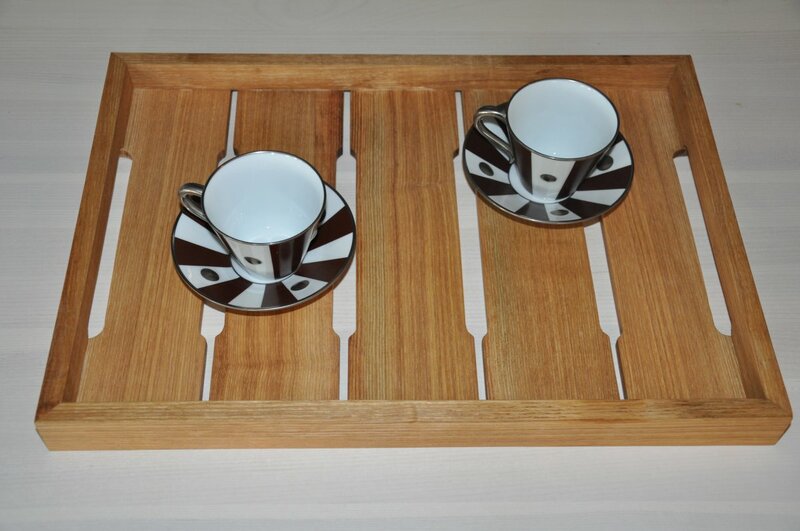 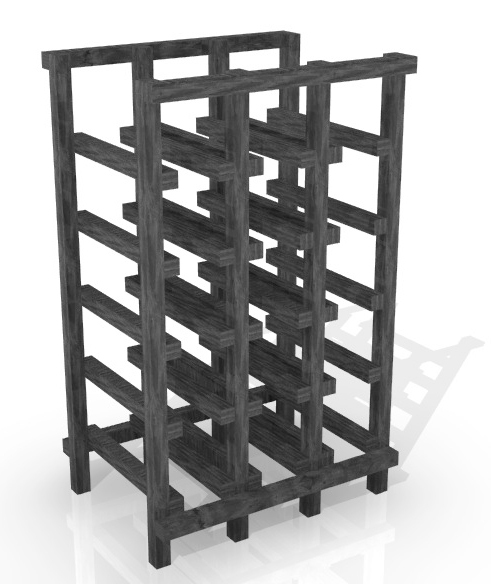 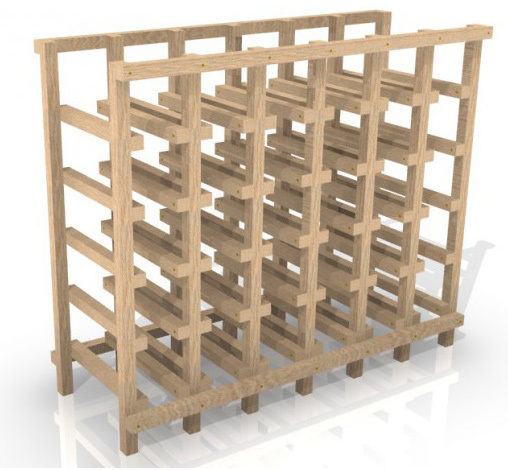 Wine racks or any type of wooden shelves are our main products we specialise in. 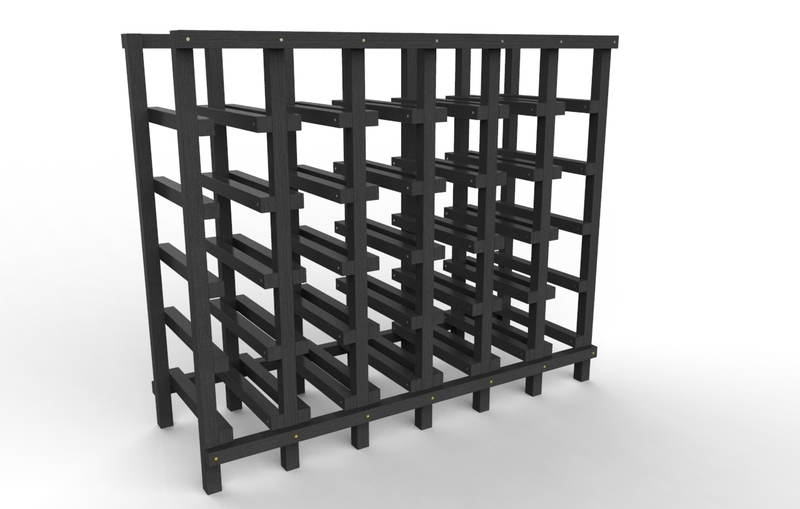 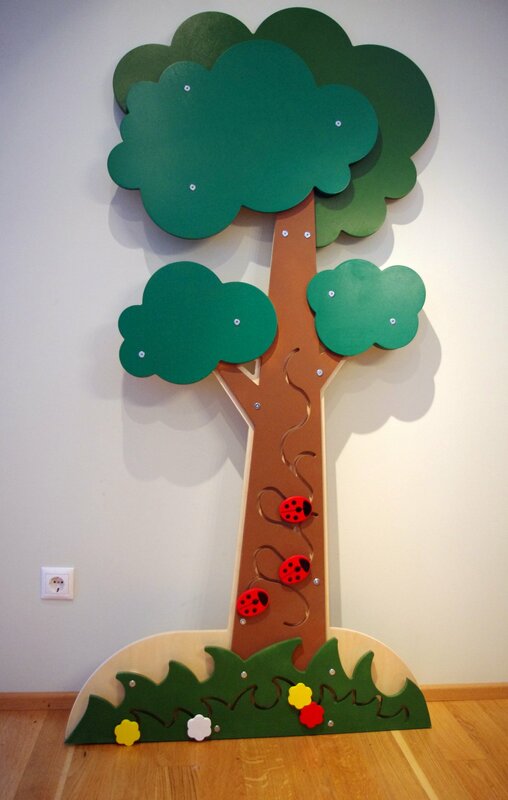 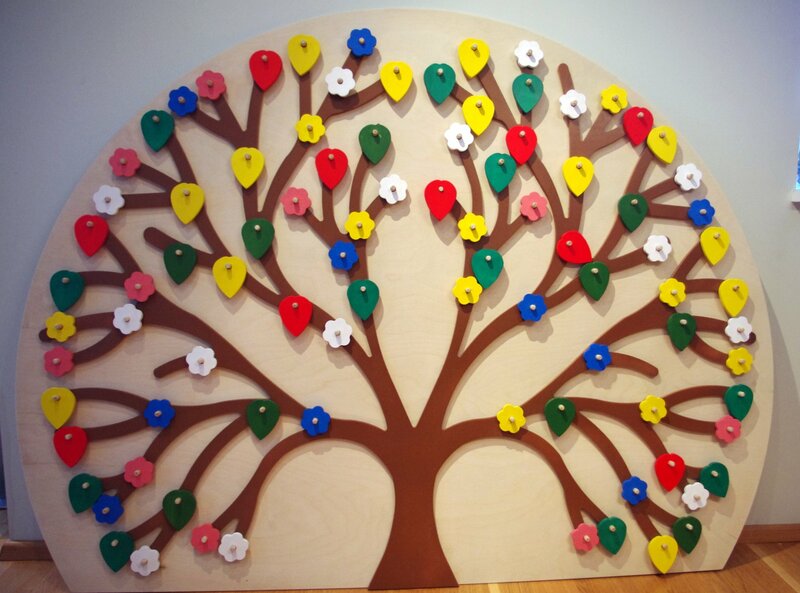 Come to us with your ideas and we are more than welcome to provide any kind of shelving solutions you need. 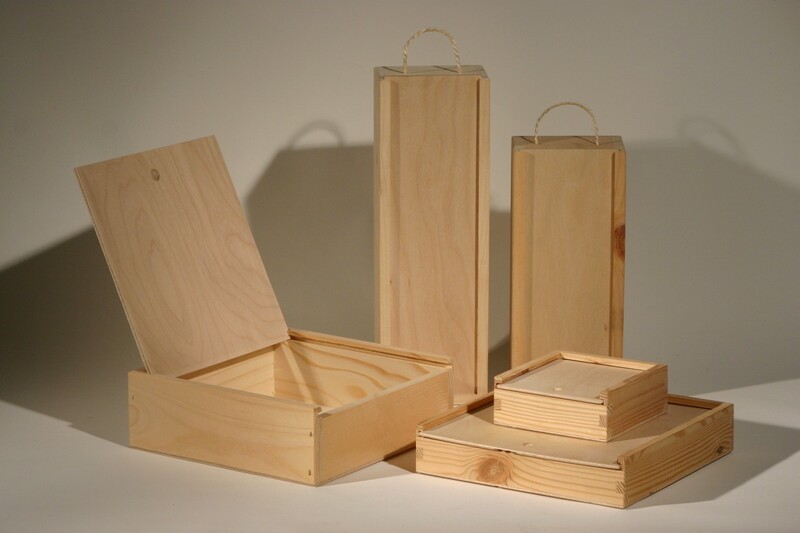 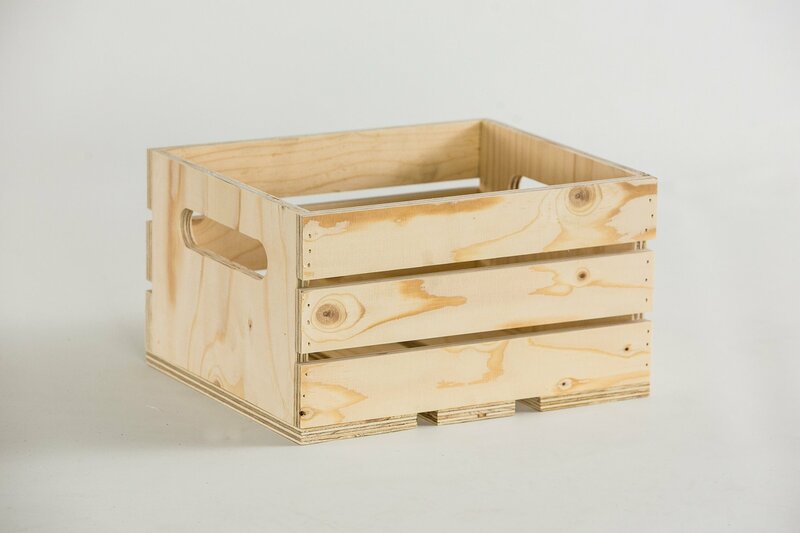 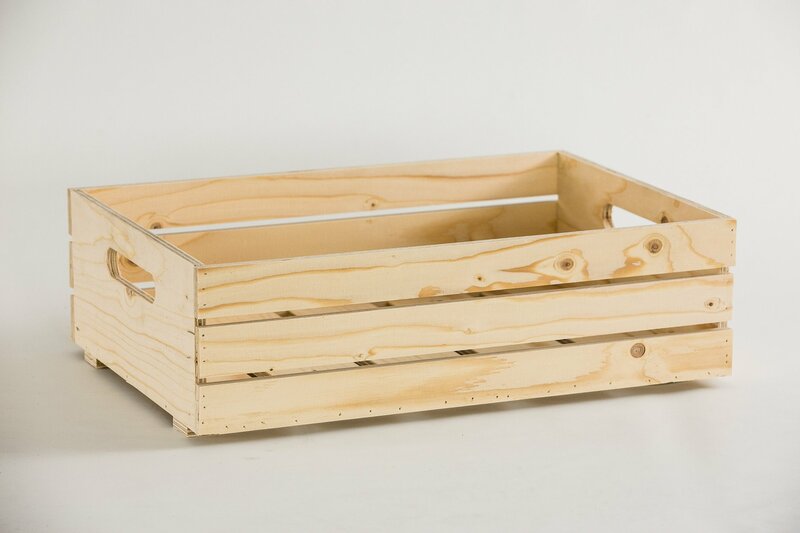 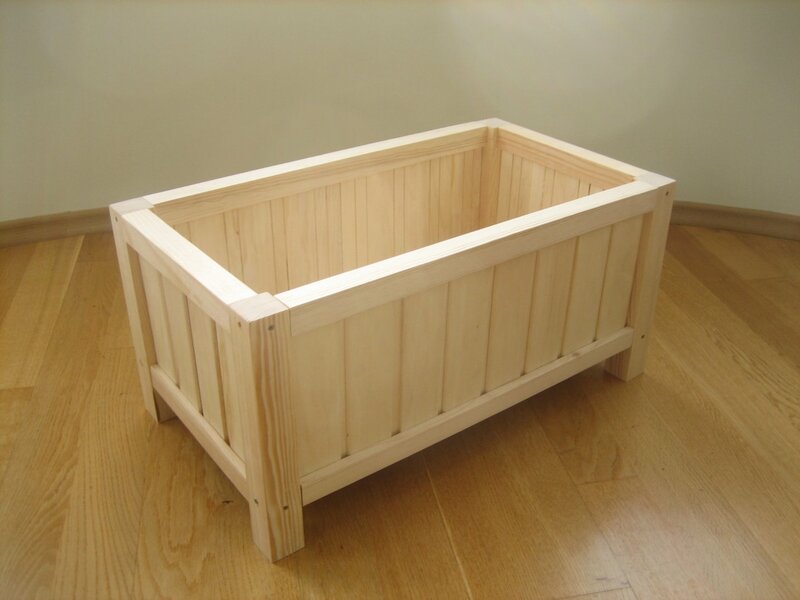 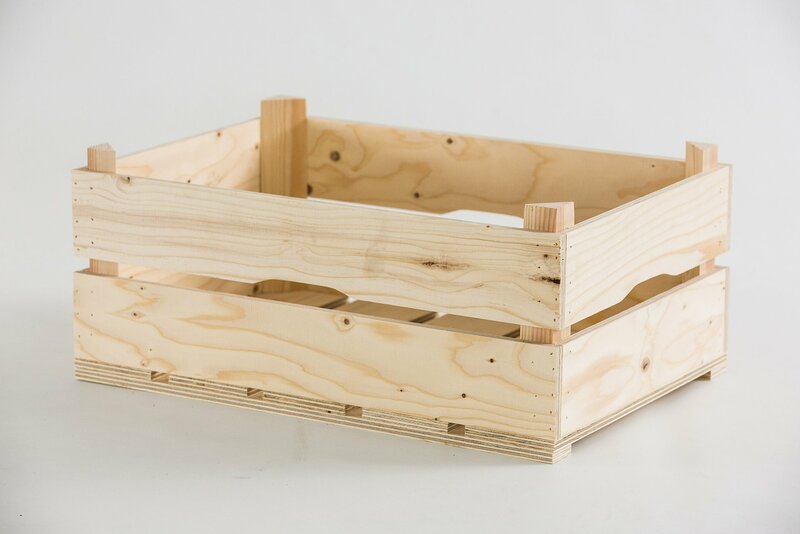 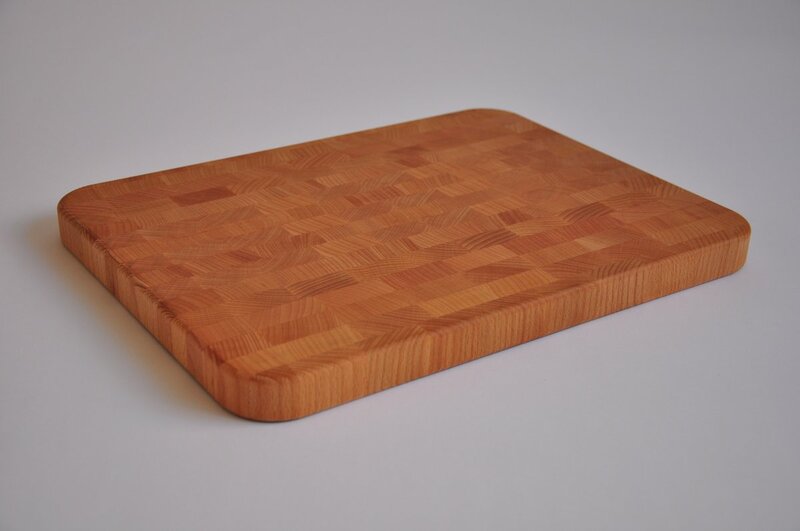 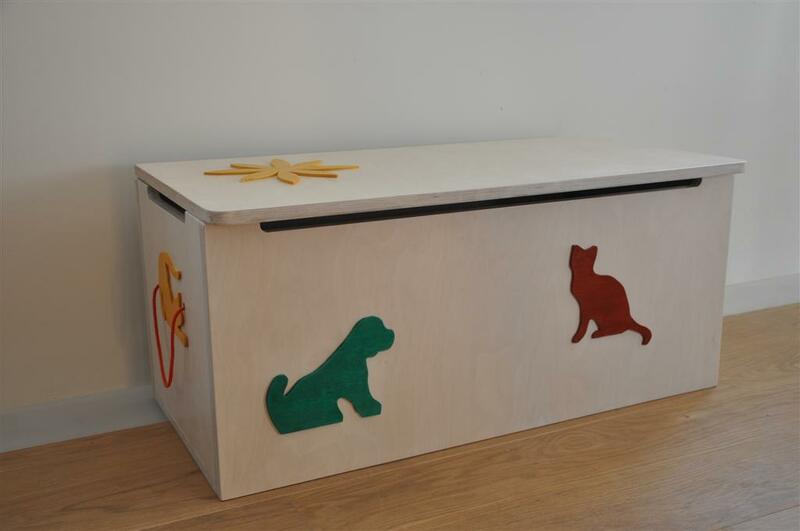 Wooden boxes for fruits, breads, magazines, toys, tools or for anything you can think of... 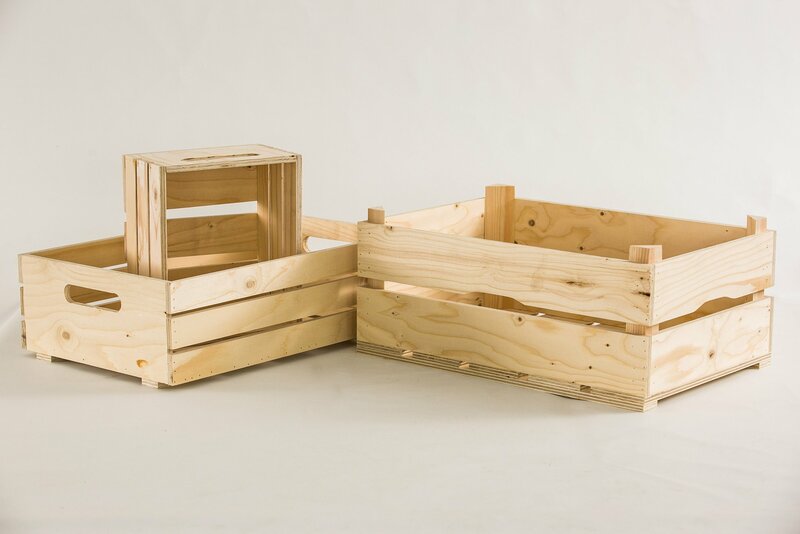 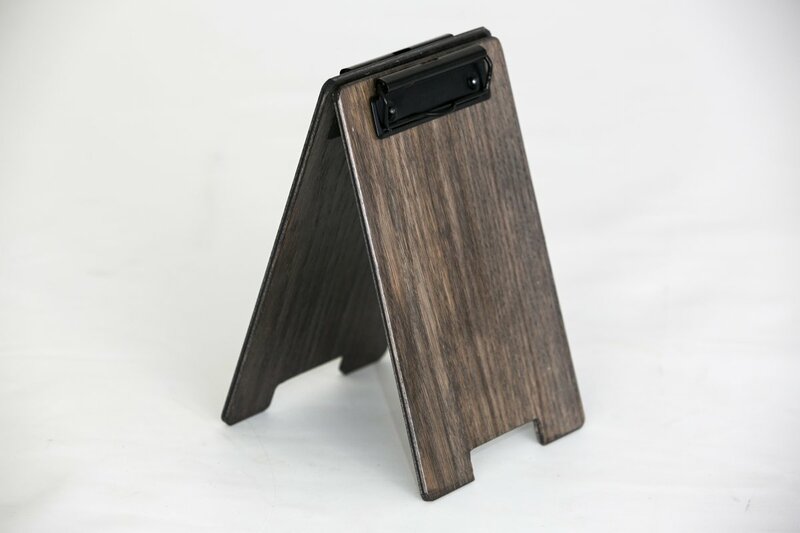 These wooden boxes can be made from different types of solid wood or plywood and are perfect displays for your good in boutique or grocery store.